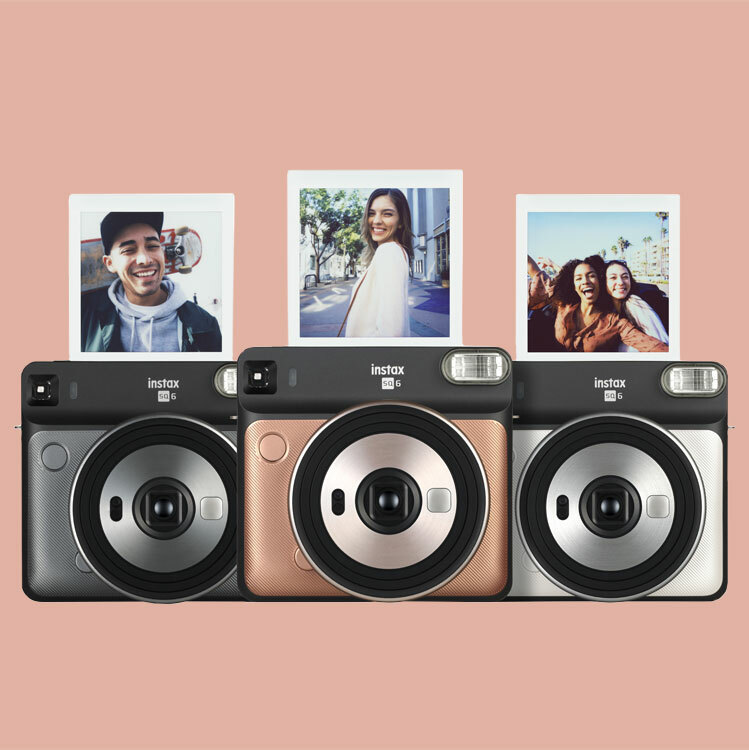 Made to help you capture everyday moments, the instax SQ6 turns the everyday into the extraordinary. Super stylish, easy to use, and featuring lots of creative modes to help you get the best from your shots, it will bring out your adventurous side every day. 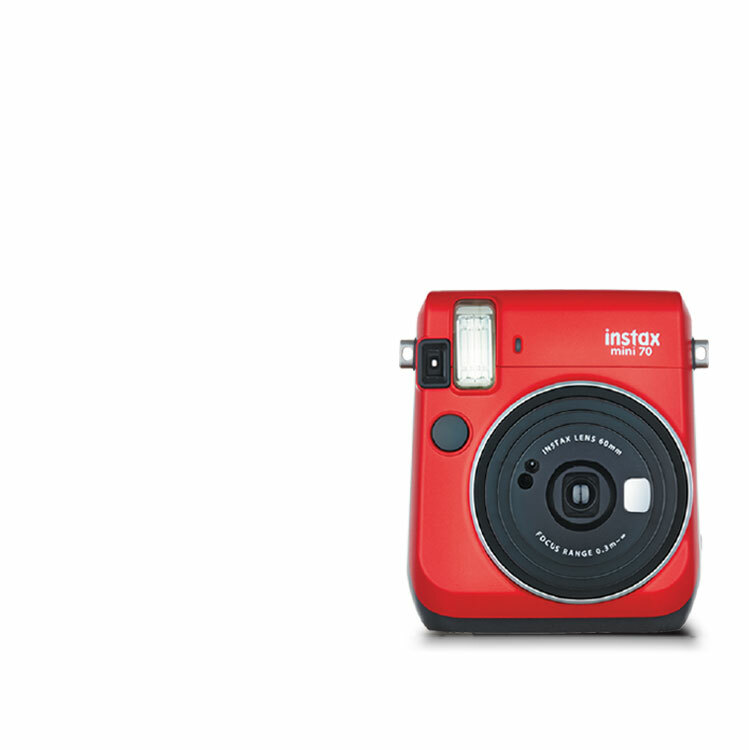 Cute, colourful, and compact, this instant camera is bursting with features to help you get the best photos - it’s perfect for taking with you on-the-go. 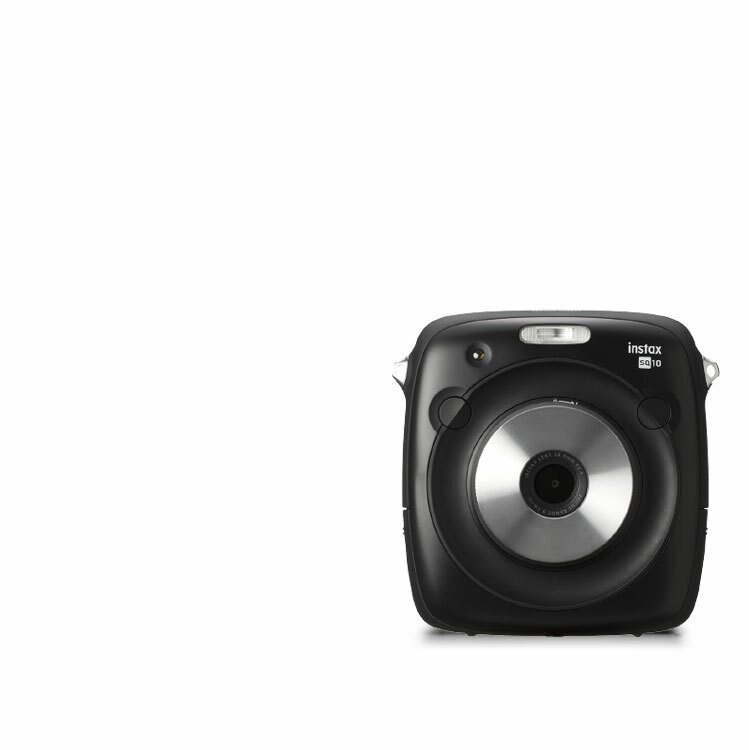 Lightweight and stylish, the Mini 70 still packs power and features into a compact instant despite its small size. 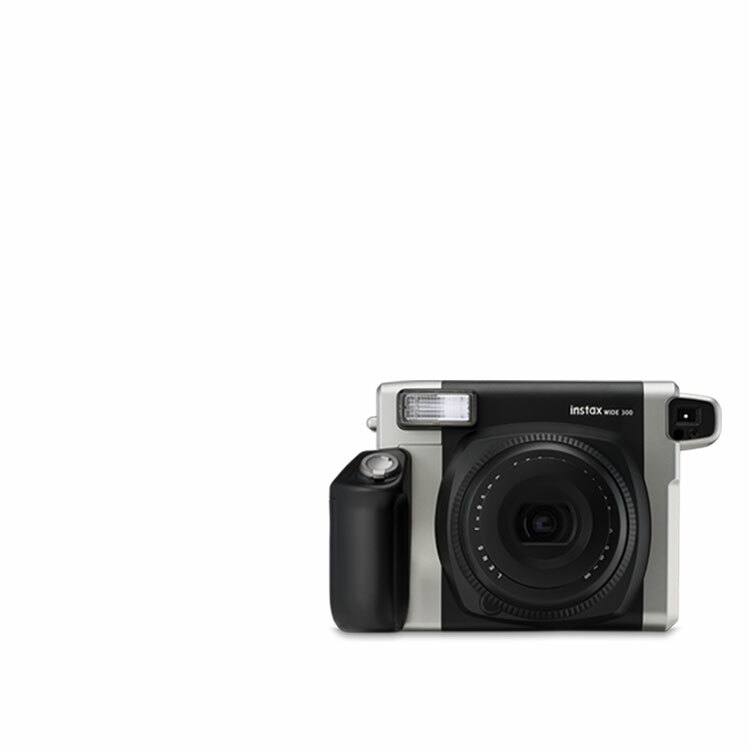 Combining a classic, timeless look with the latest features in image technology, the Mini 90 offers a vintage style with the same great performance. 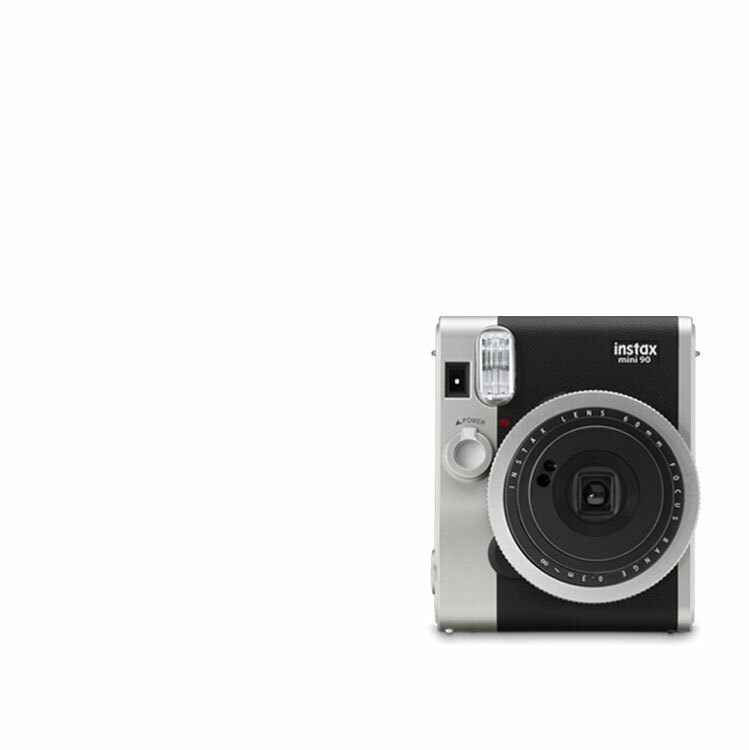 Smart, sophisticated, and modern, the SQUARE SQ10 combines all the best instax features with an innovative screen and internal memory to make capturing that perfect moment even easier. Fit more into your photos with the WIDE 300. With double the space in your shot, it will be easier than ever to get everyone into the group photo. 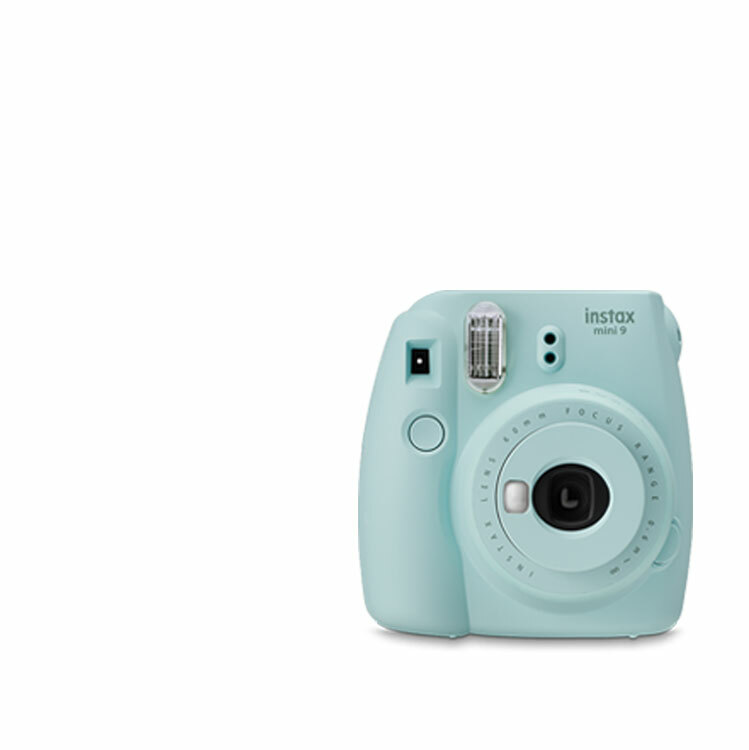 Set your smartphone photos free in glorious instax colour. Print straight from your mobile and social media accounts on to pro quality photo film with the mini SHARE SP-2 or SHARE SP-3, and give all your favourite shots that instant photo feel. 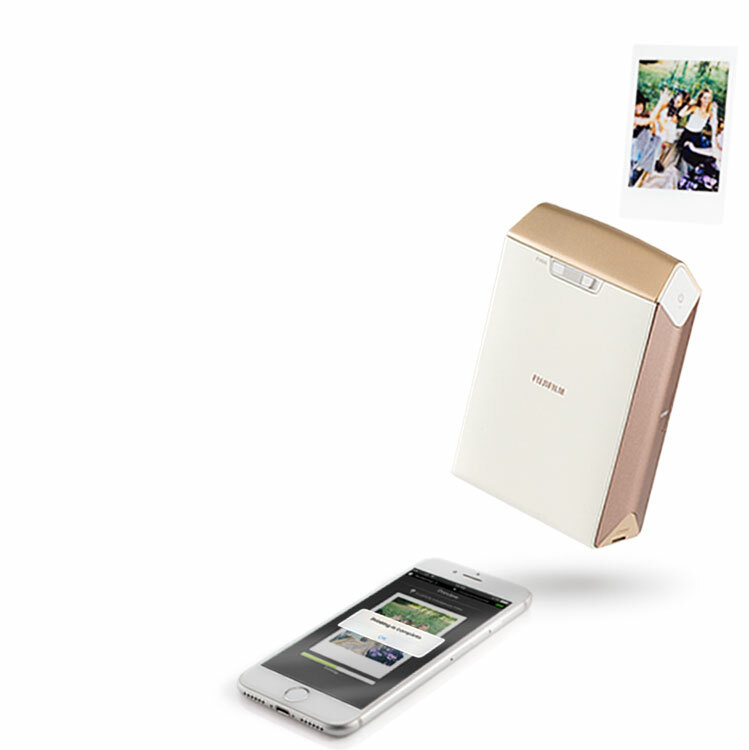 Get dazzling instant photos with stunning, exciting borders in vibrant colour with professional film technology. 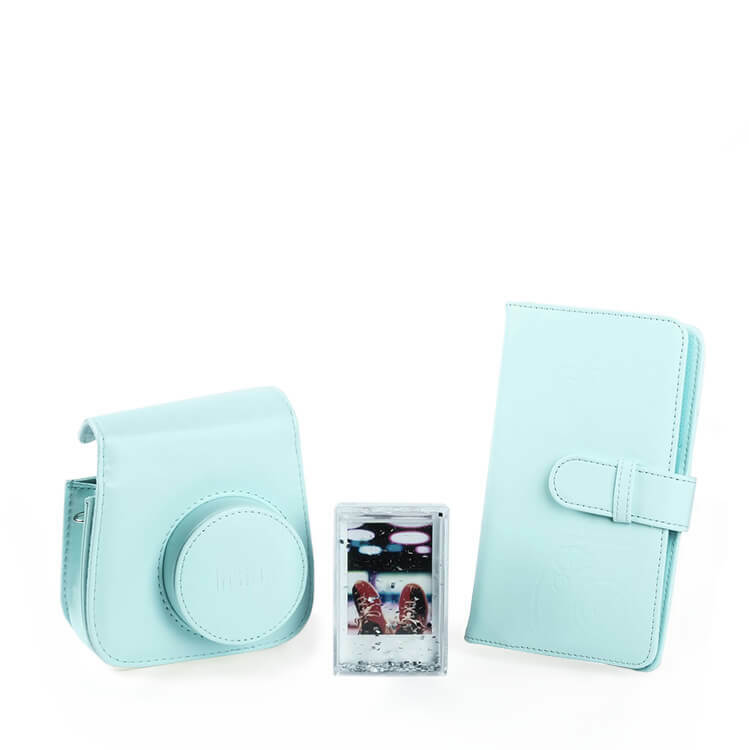 Show off your best snaps and keep your instax camera safe and protected with a range of instax accessories.